These luxury apartments are in the heart of it all, Chicago's Loop. 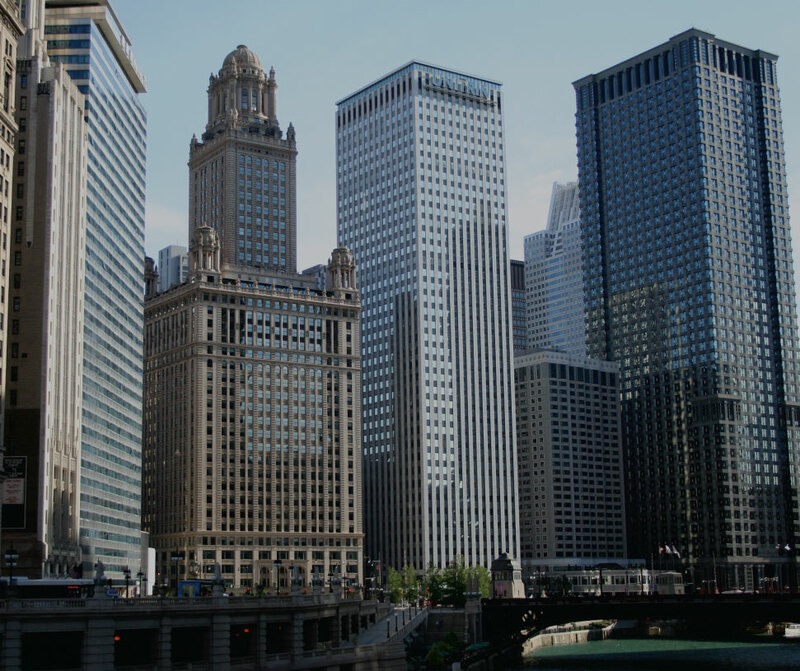 You're close to your office downtown, the many wonderful theaters and restaurants, and fantastic shopping on Michigan Avenue. You'll love the fitness center, pool, and pet spa. These Loop apartments feature beautiful kitchens with modern finishes, including quartz countertops and built-in appliances. Bathrooms have stone tile. Hardwood floors are found throughout as well. If you are looking for pure luxury in the Loop - this might be your next home!